In November 2018, California’s Office of Environmental Health Hazard Assessment (OEHHA) announced its intention to list PCBTF as a carcinogen to the list of chemicals known to the state to cause cancer or reproductive toxicity. This decision was prompted by a 2018 report by the National Institutes of Health’s (NIH) National Toxicology Program (NTP) identifying “clear evidence” that PCBTF is carcinogenic. The study conducted by NTP took place over two years and purported to find an increased incidence of cancerous liver tumors in male and female mice that were exposed to the chemical. PCBTF is used as a solvent in paints, coatings and inks. It can be also be used in other industrial production processes. PCBTF is a popular choice in California since it has been identified as not significantly contributing to ground level ozone formation, making it a preferred alternative to other chemicals having a greater potential to adversely affect air quality. In particular, PCBTF is recommended over other solvents because it satisfies the state’s requirements for volatile organic compounds (VOC) emissions. VOC regulations are intended to reduce smog caused by chemicals that emanate from various products including paint, paint strippers, wood preservatives and aerosol sprays. Other hydrocarbon solvents, such as xylenes, have been increasingly phased out as PCBTF has been used in lieu of these more undesirable substances. OEHHA originally announced that it would accept comments on the proposal until December 24. It subsequently extended its public comment period to January 23, 2019. 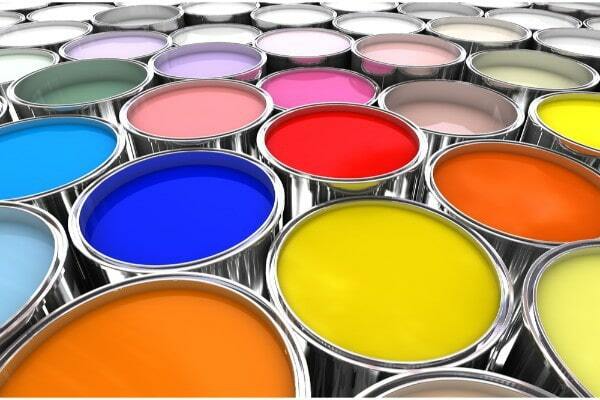 The American Coatings Association, which represents companies in the paint and coatings industry, requested the extension for the comment period.